ITsource works with a number of vendors here in Western Washington to help our customers get the best and most professional assistance in those areas that we don’t specialize in. Telephone systems and wiring. Since 1986, All Phase Communications has been providing Puget Sound businesses with hassle free telecom solutions, best in class products and exceptional customer service. Today, All Phase is a leading Voice over Internet Protocol (VoIP) expert and preferred partner of VoIP technology companies including Adtran, ShoreTel and Toshiba. Website design and search engine optimization. 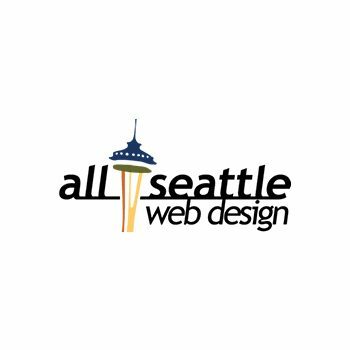 All Seattle Web Design offers a wide array of Website Design Services, Website Promotion and marketing help, flexible Website Development Services and Monthly Maintenance Plans. Phone and data circuits. WCI is an award-winning next-generation voice and data service provider. Since 1995, WCI has been building custom telecommunications solutions for dynamic emerging and enterprise market leaders requiring seamless and cost-effective business connectivity. WCI's expert service and technical staff search out, implement, and maintain voice and data solutions that deliver between 15 to 40 percent savings over traditional carriers. Website design, graphic design & branding. BrandCraft media offers brand strategy and design great websites and quality marketing materials for business. Providing solutions and help client manage their projects to success. From early technology selection and conceptual work to delivering complete launch ready projects from both Design and Development Studio.